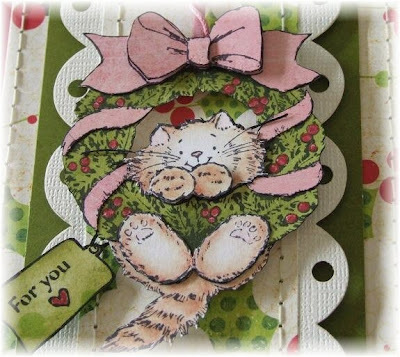 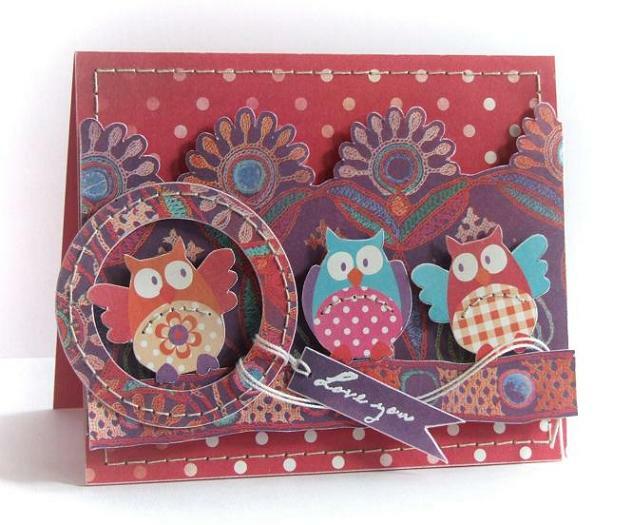 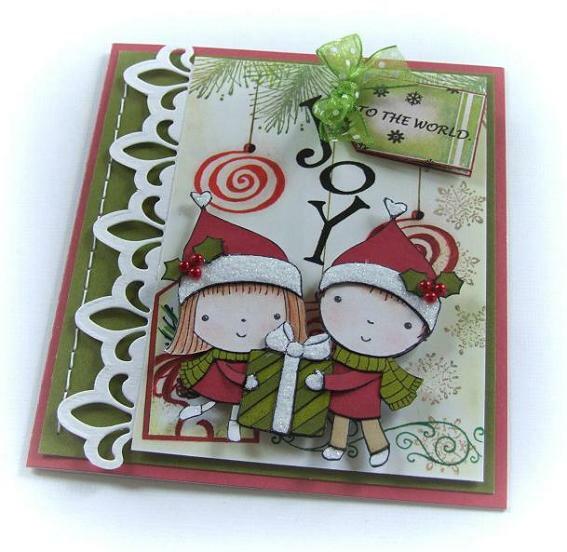 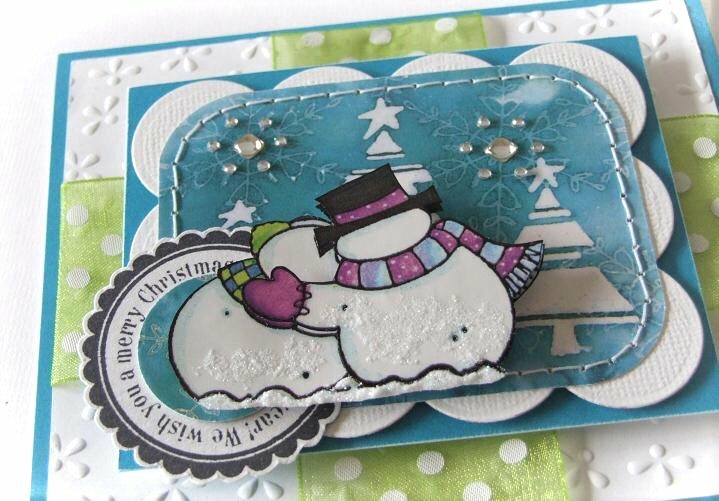 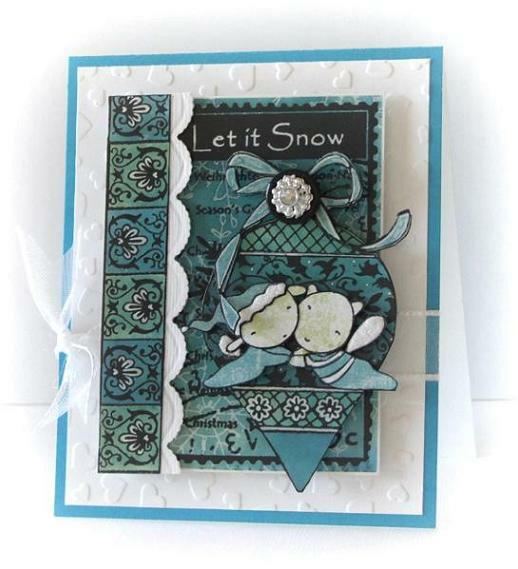 Another card made using Eline's new Christmas collection. 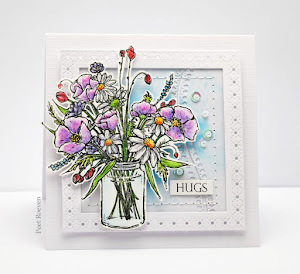 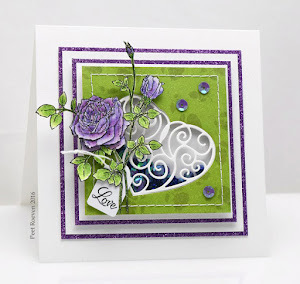 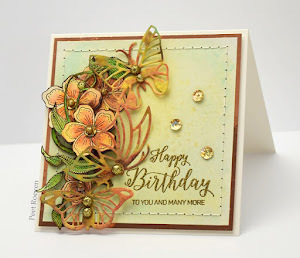 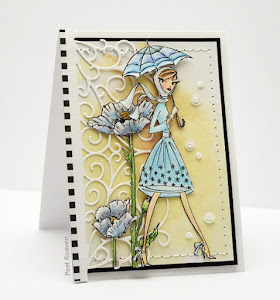 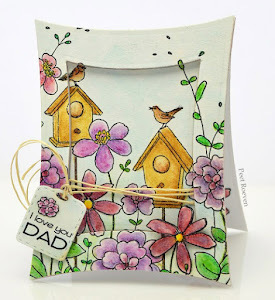 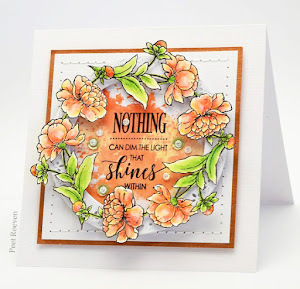 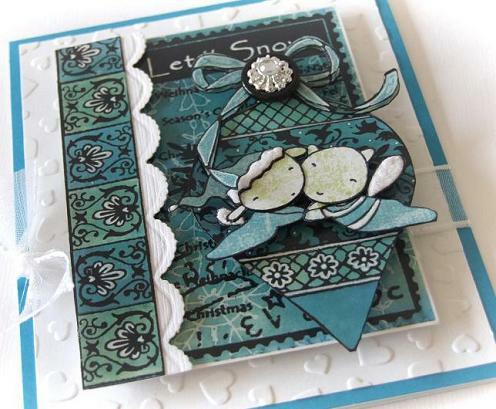 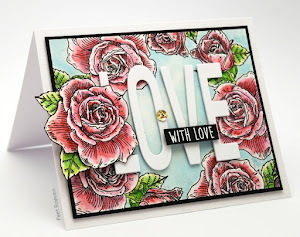 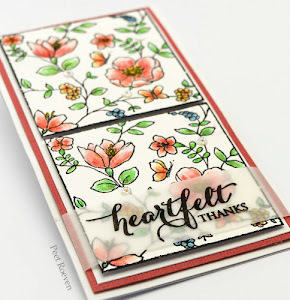 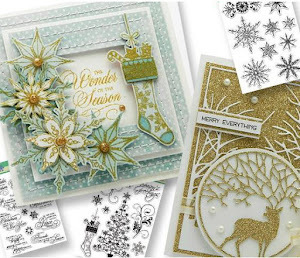 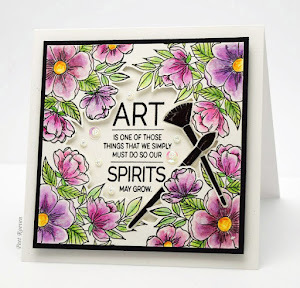 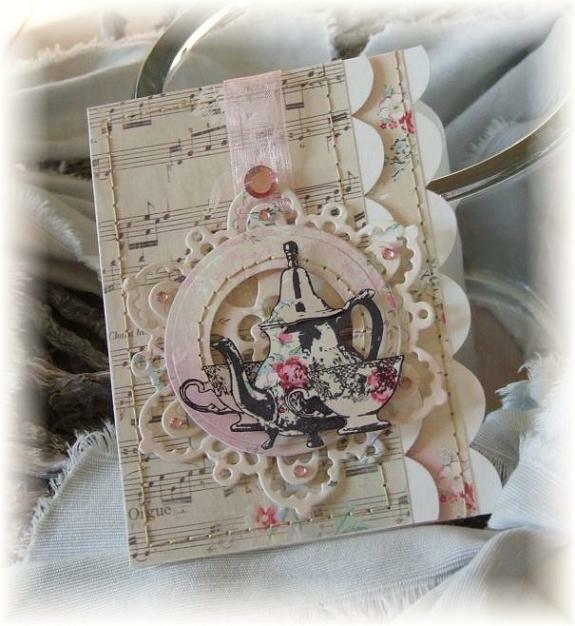 This month challenge at the Pretty Little Ribbons blog is to create a monochromatic card. 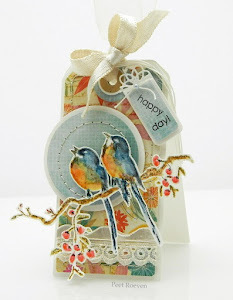 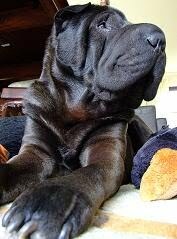 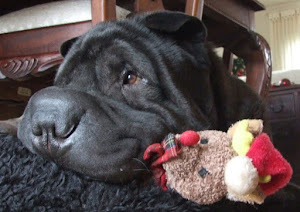 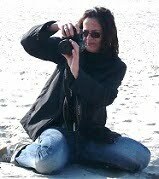 Thanks for your lovely comments and have a great weekend!